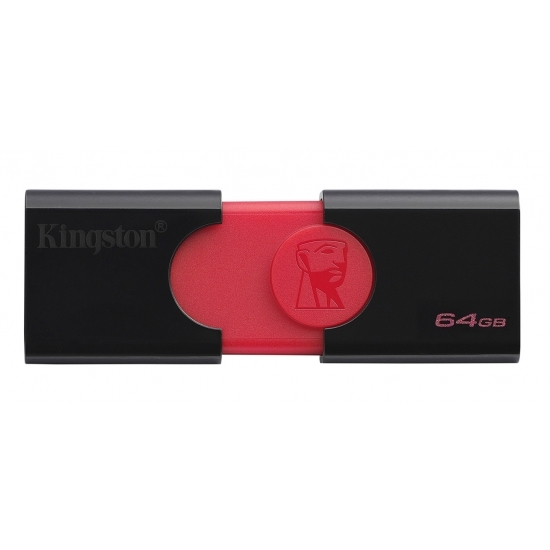 Kingston design and manufacture a wide range of USB Flash Drives Memory Sticks in all possible capacities from 8GB up to a massive 2TB (2 terrabyte) for those looking for huge storage. 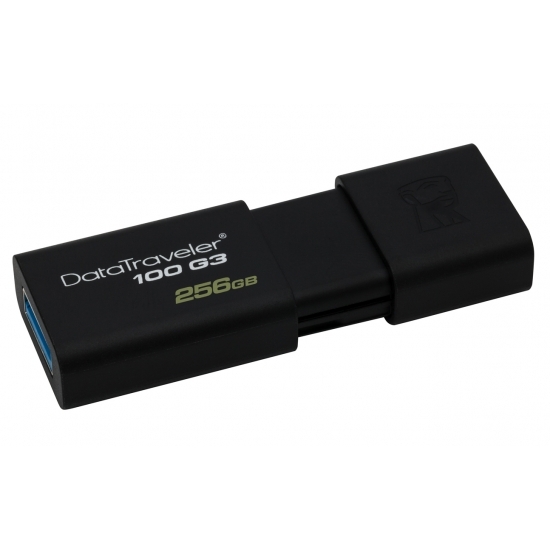 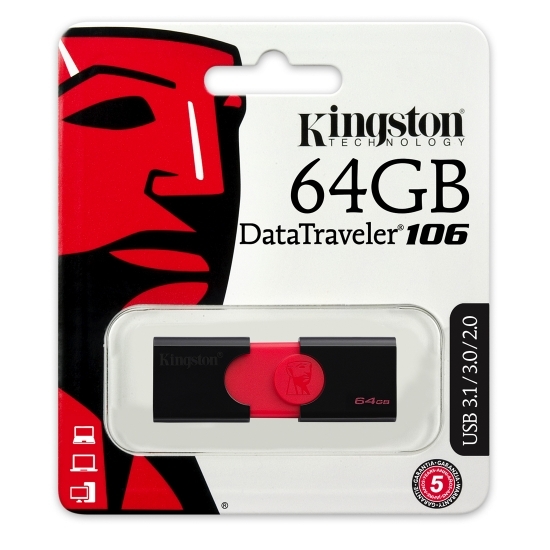 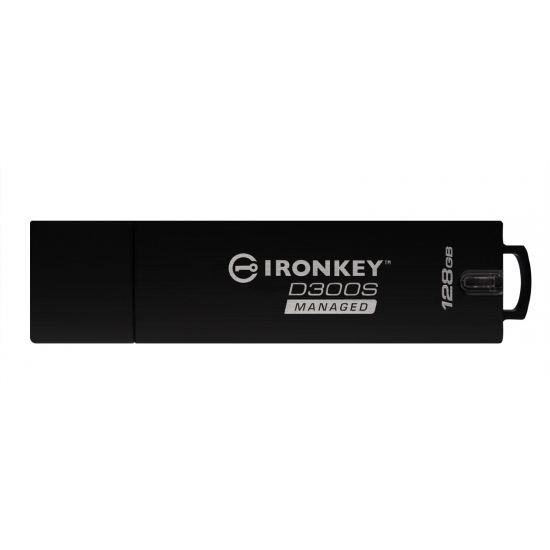 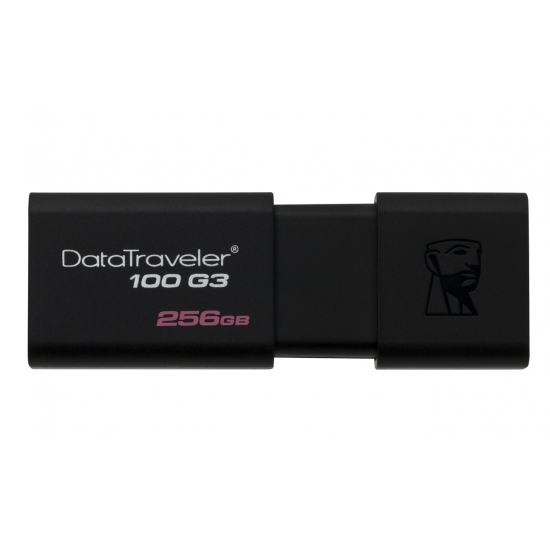 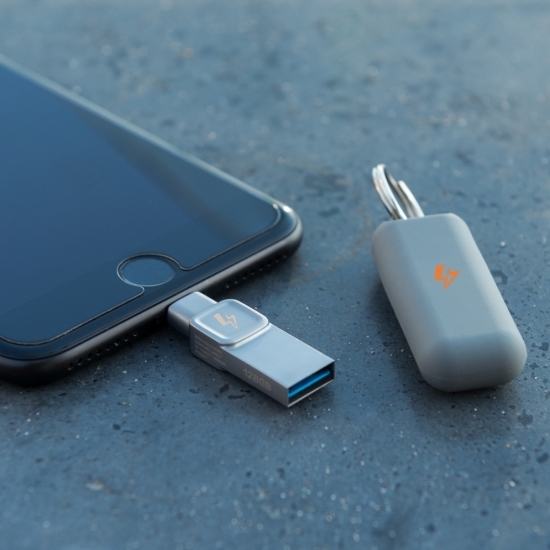 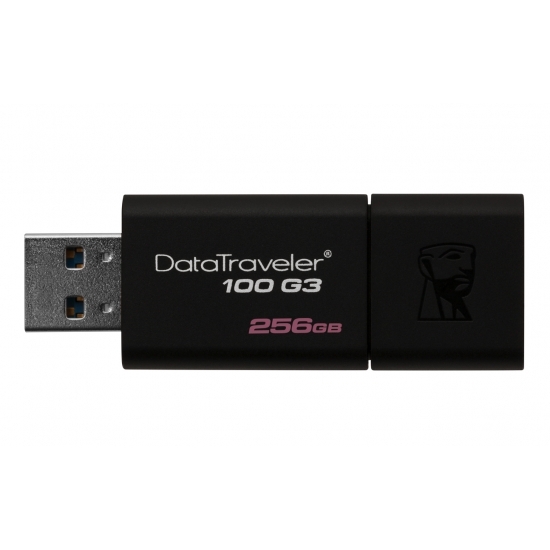 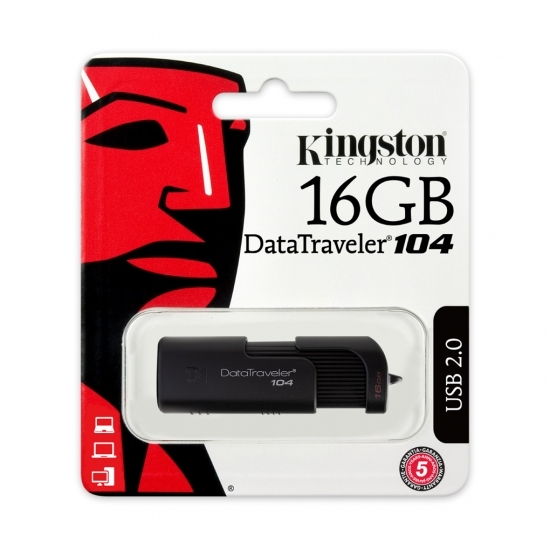 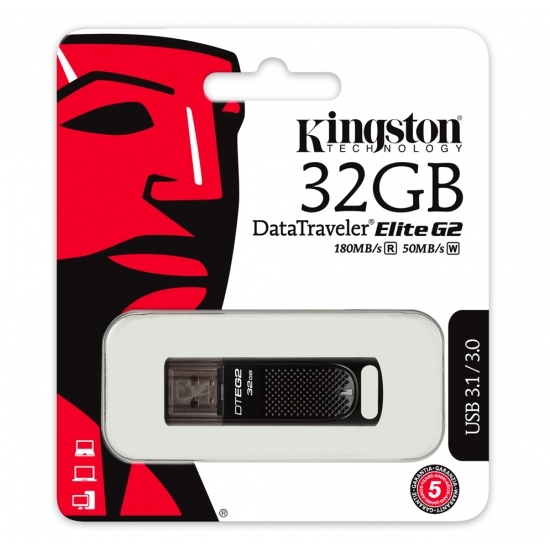 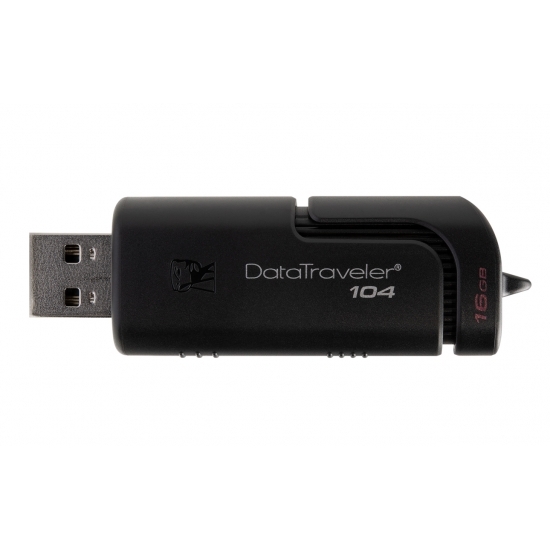 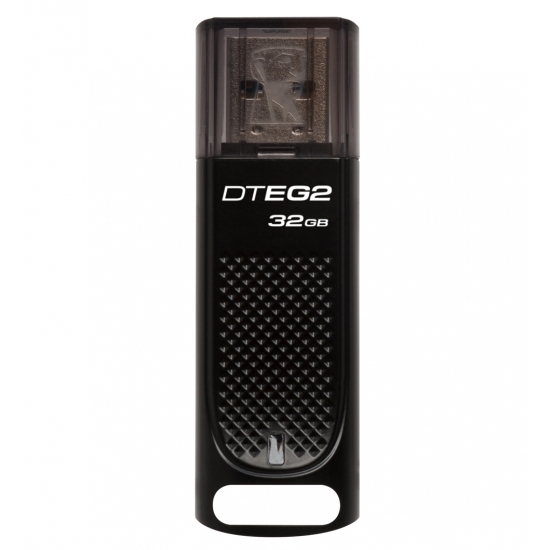 Kingston's portfolio of flash drives includes the legendary DataTraveler range, the gaming range being the HyperX drives and also the encrypted range from Kingston and Ironkey for thos elooking for the ultimate in portable secure flash drives. All Kingston flash drives are covered by a long warranty starting at 3 years but in general 5 years to give consumers peace of mind on the quality of the product. 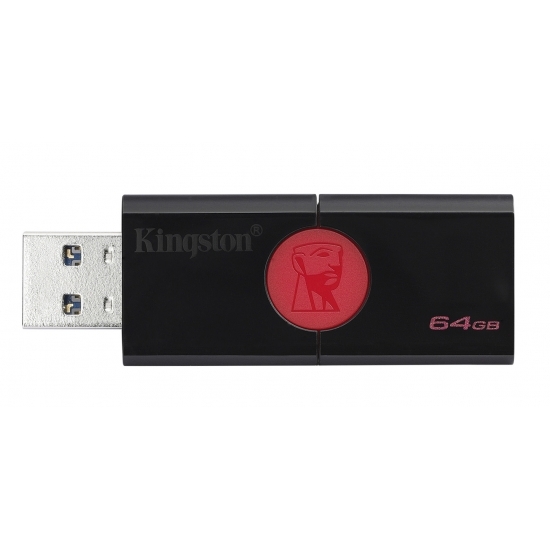 Choose The Right Kingston USB Flash Drives Memory Sticks. Try the filters on the left of the page to filter out your desired Kingston USB Flash Drives Memory Sticks by capacity, speed and memory. 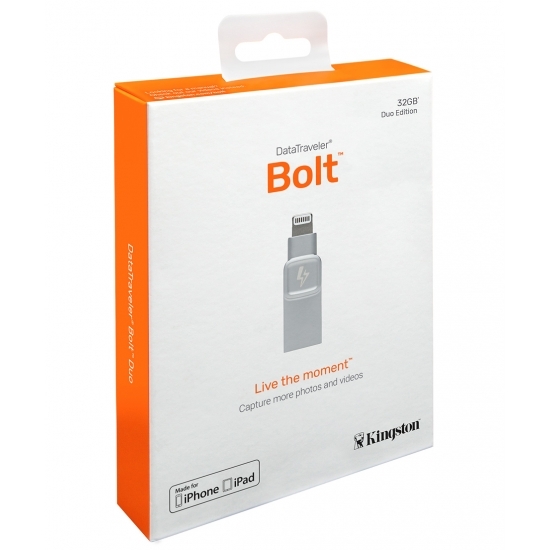 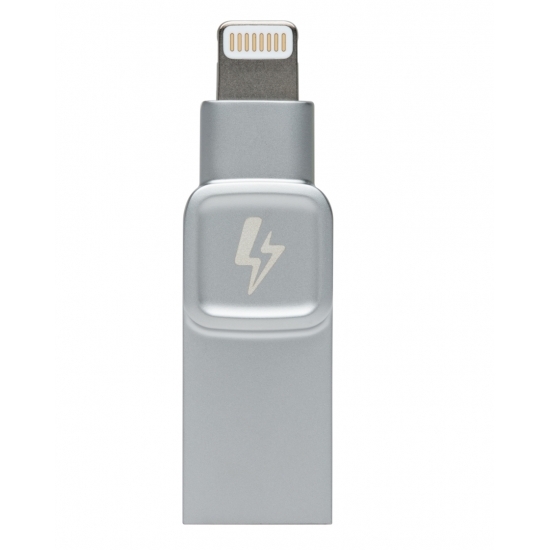 KingstonMemoryShop stocks the full range of Kingston USB Flash Drives Memory Sticks to give you a wide range of products to choose from. Kingston have been manufacturing high quality memory upgrades since 1987 and with their expertise in the industry means that you will receive only products of the highest quality backed by a full guarantee and warranty. 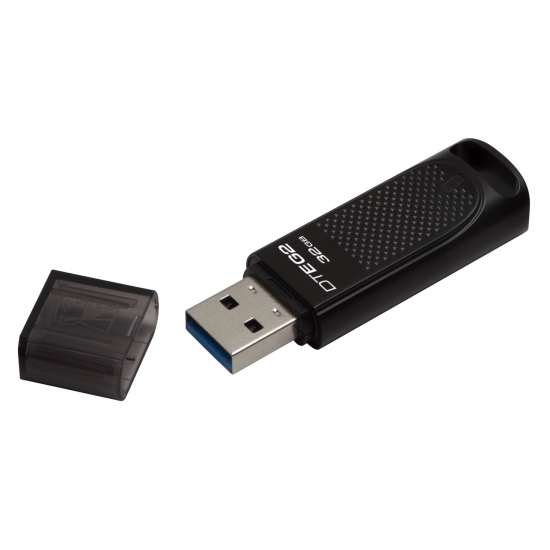 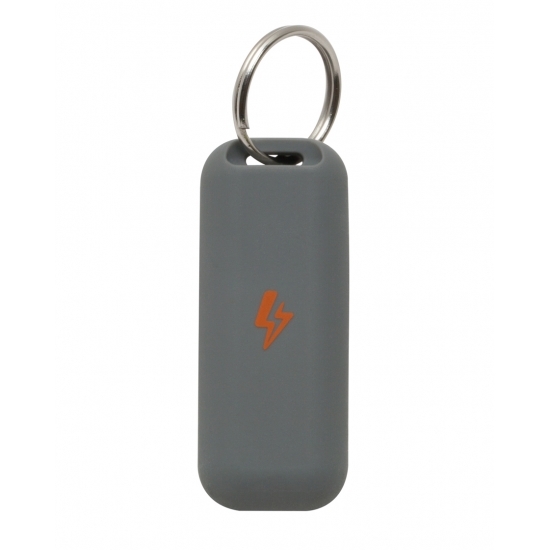 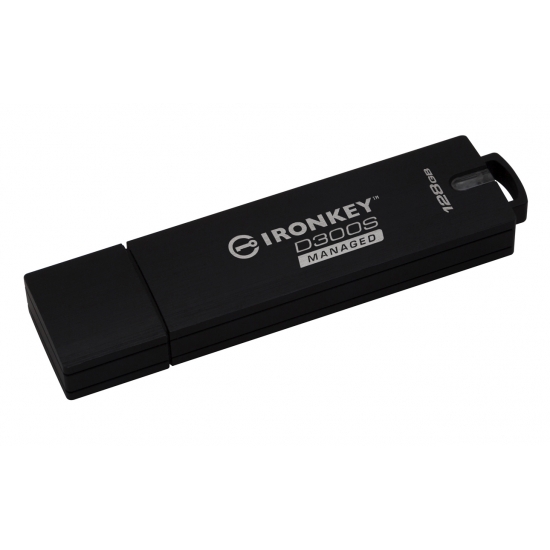 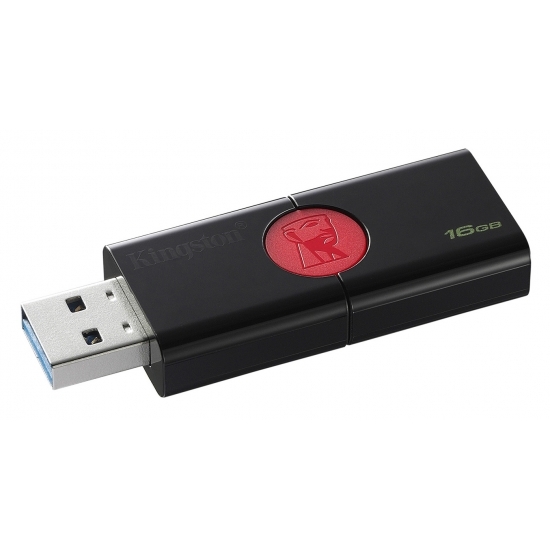 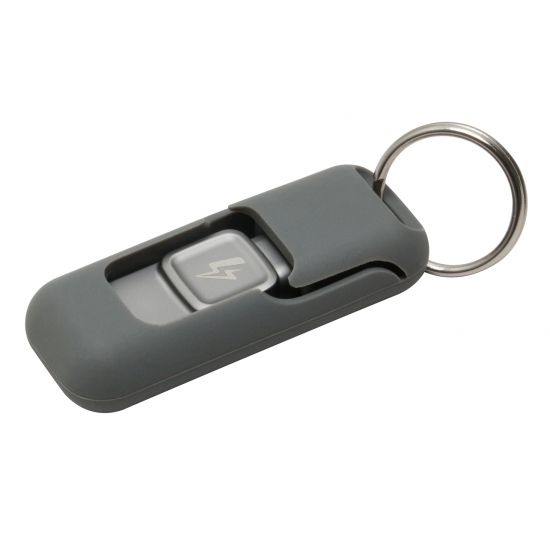 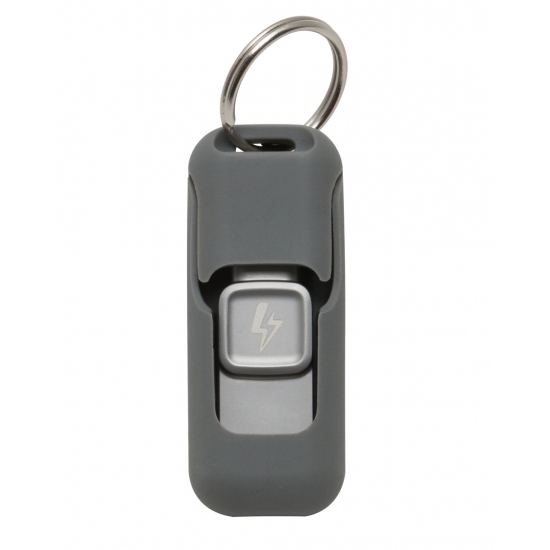 Fast, free, secure delivery on Kingston USB Flash Drives Memory Sticks.